- You might also be interest in seeing a list of traditional Icelandic food available at the supermarket? This café located right in front of Hallgrímskirkja church only serves Icelandic food, with focus on food which Icelanders would typically enjoy with their afternoon tea. 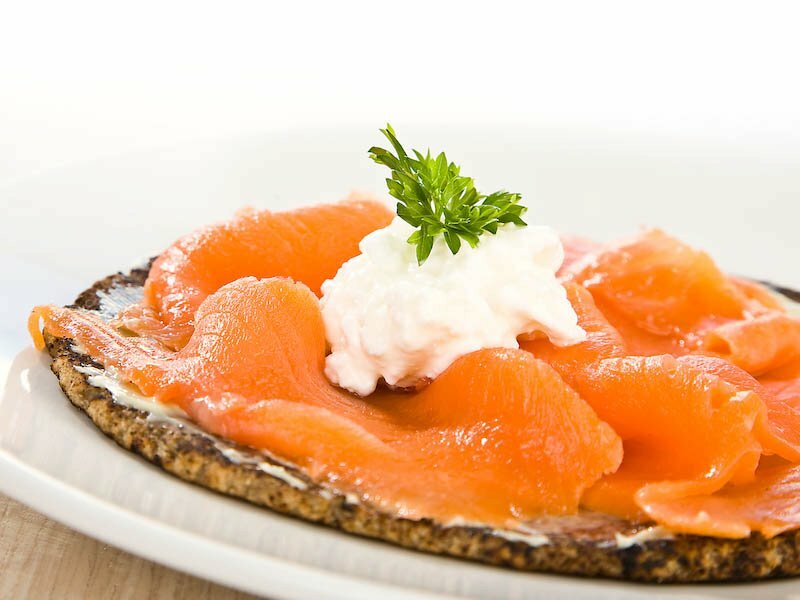 Their homemade rye bread comes with a variety of toppings, including herring, trout, and lamb-paté. Here you will also find classic Icelandic cakes and sweets. Hot meals are served throughout the day, again something very Icelandic like fish stew or traditional meat soup. For the more adventurous, local delicacies like Hákarl (rotten shark) and Harðfiskur (dried fish) are to be found on the menu. 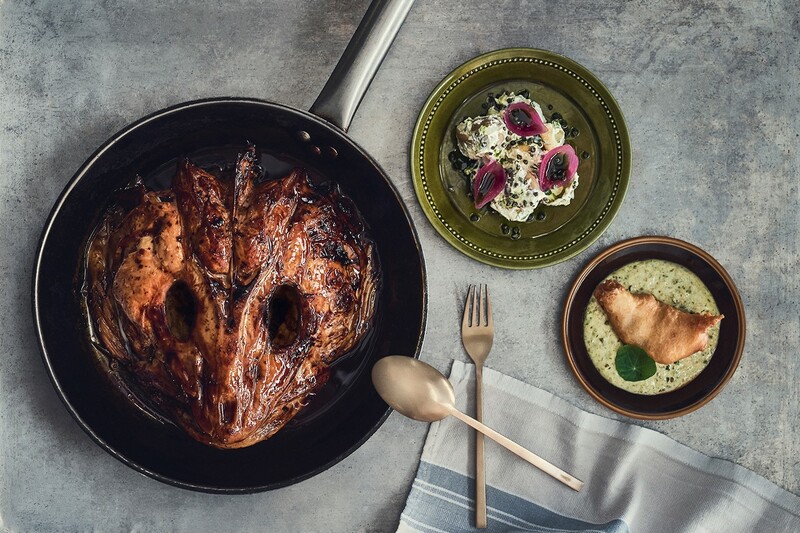 Although "Food & drink" doesn't serve traditional food, strictly speaking, it deserves a mentioned since it draws its inspiration heavily from the old-school Icelandic cuisine. Named after THE household cookbook of the 50's, Matur og drykkur serves Icelandic kitchen staples with a modern and fun twist. Their signature dish is without a doubt the cod-head, which is delicious despite its unappetizing look. Located on the top floor of Perlan (The Pearl), Út í bláinn modernizes and adapts food from grandma's kitchen. Their menu is seasonal, with focus on Icelandic, quality ingredients. Not only do they serve tasty food, but offer a great view over the city. The Sea Baron was founded in 2003 by a retired fisherman, Kjartan Halldórsson. To start with, he focused on selling fresh fish to locals, but when his lobster soup and grilled fish-spears became more and more popular, this unconventional restaurant firmly established itself as an institution in central Reykjavík. Kjartan served his no-frills seafood until his death in 2015. Since then his loyal co-partner Elísabet has taken over. Oddly enough, the Icelandic words for "french-man" and "trench-coat" are the same: Frakkar. At "Three Frenchmen/Trenchcoats" you will find Icelandic seafood. Set in an old, Icelandic-style wooden house from 1845, "Lækjarbrekka" always has some traditional food on its menu. Since the restaurant opened in 1981, the focal point has always been on the classical cuisine. The atmosphere is "fancy," but in an Icelandic, old-school sort of way. 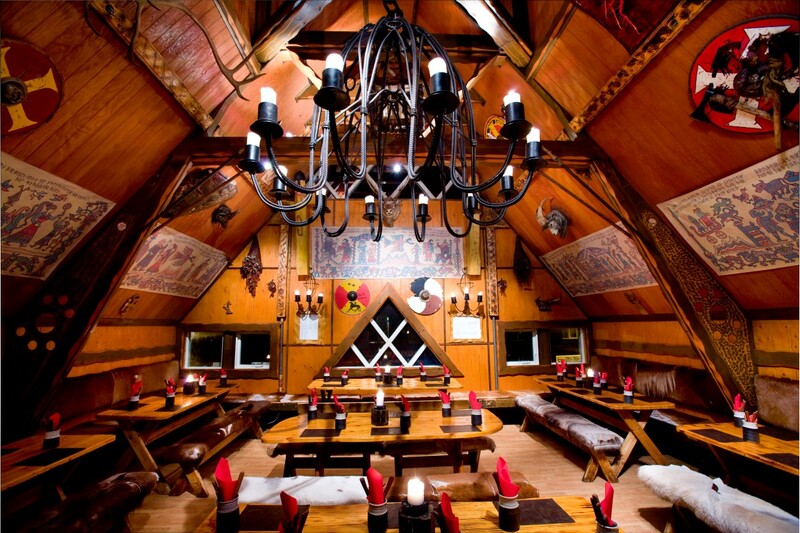 There's nothing posh or upscale about the Viking-themed restaurant Fjörukráin - and we mean that in a good way. Its located in Hafnarfjörður, a 30-minute bus ride from Reykjavík's center. Hákarl, sheepheads, local fish, and meat are all served traditionally. 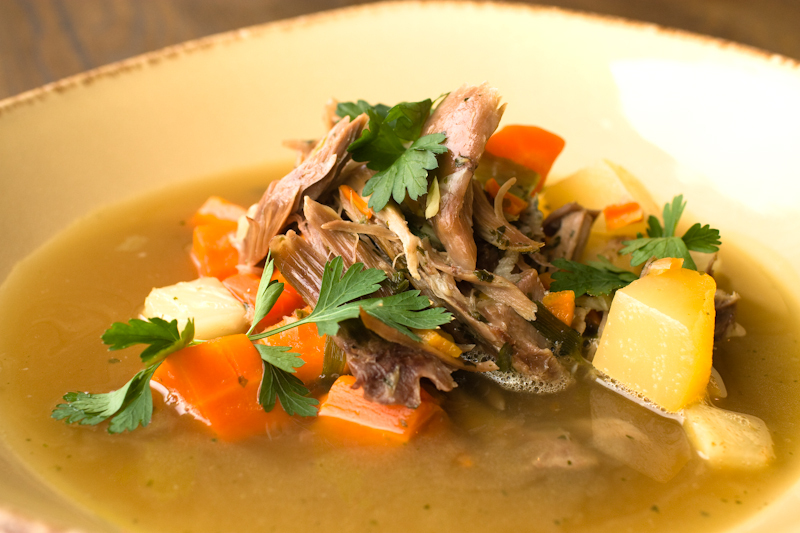 On the menu, some European and American dishes can also be found for the less adventurous. People are also welcome for a drink since Fjörukráin also doubles as a bar. Since the weather rarely offers the opportunity to enjoy food out in the streets, "street food" hasn't been a thing in Iceland. So this is the closest we can get: fish stew, meat soup, traditional pancakes and oat-rhubarb crumble. Here the prices are modest, the service is fast and friendly, and the food is solid. Höfnin names itself "The Icelandic Restaurant at the Old Harbour." 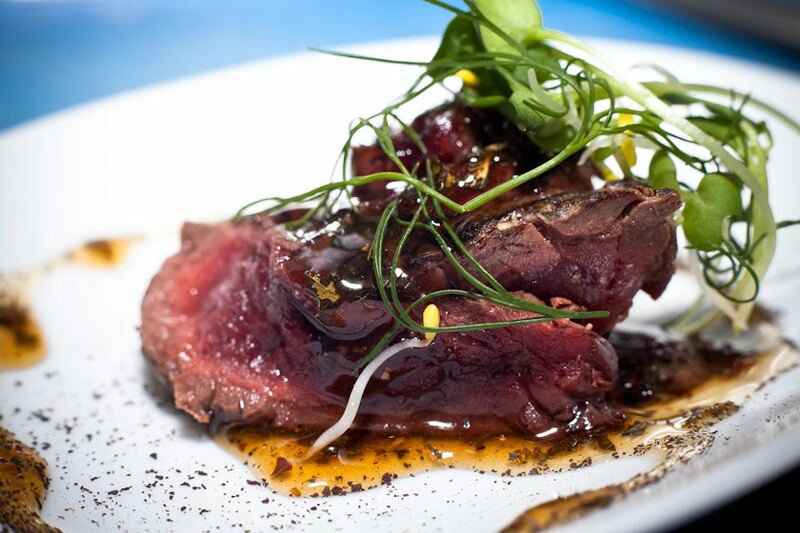 On the menu, you'll find pan-fried fish, mussels, reindeer, shellfish, lamb - all caught in Iceland. You could say their style is a mash-up of traditional and new, with their signature dish being the seafood soup. 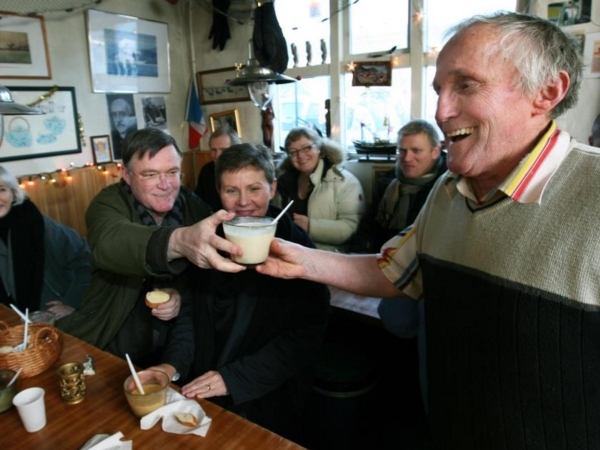 Kaffivagninn is one of Iceland's oldest restaurants. Established initially as a food truck in 1935, Kaffivagninn has been at its current location since the 50's. When the Grandi was mainly a fishing industry district, Kaffivagninn was the sailors' main hangout, but throughout the years this casual café has attracted a broader crowd. 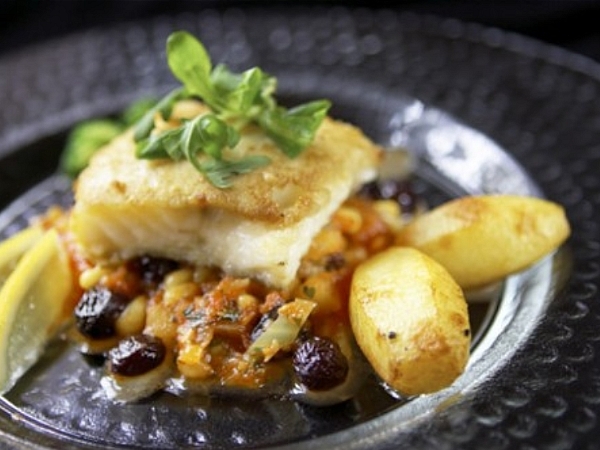 The emphasis is on fish and other seafood done in a traditional Icelandic manner.